අපගේ නවතම වෙබ් පිටුවට පිවිසීමට මෙම ^ සබැදිය භාවිත කරන්න. 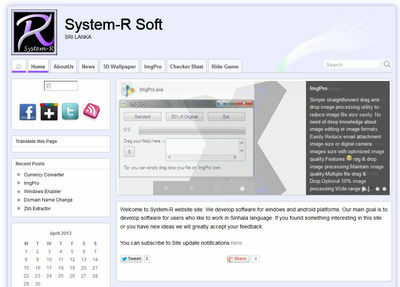 Welcome to System-R website site. We develop software for windows and android platforms. Our main goal is to develop software for users who like to work in Sinhala language. If you found something interesting in this site or you have new ideas we will greatly accept your feedback. 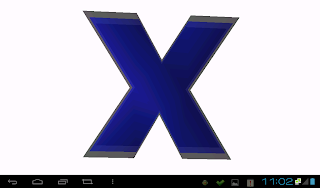 Zlib Extractor Zlib Extractor can extract files from Zlib format archives. Info Source: http://en.wikipedia.org/wiki/Zlibzlib is a software library used for data compression. 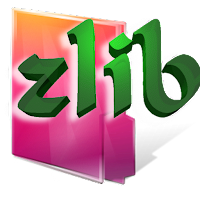 zlib was written by Jean-Loup Gailly and Mark Adler and is an abstraction of the DEFLATE compression algorithm used in their gzip file compression program. zlib is also a crucial component of many software platforms including Linux, Mac OS X, and iOS. It has also been used in gaming consoles such as the Playstation 3, Wii, and Xbox 360. * At the moment this tool can’t create Zlib archives. This option Maybe add later version depend on users request. System-R 3D Wallpaper V 3.0 System-R 3D Wallpaper version 3.0 has been released today. For more details and download visit project page.